This article will show you how you can bind a gridview control in asp.net using c#.net by datatable,SqlDataAdapter,SqlConnection without adding bind column. Some of my previous articles are as follows: Save Or Insert TextBox Value into Sql DataBase Table In Asp.Net Using C#.Net, AjaxControlToolkit CalendarExtender to Display Calendar in Asp.net on Textbox Click, Search GridView Record on Button Click By Using C#.Net in Asp.Net, Bind & Search XML File Data and Display in GridView in Asp.net Using C#.Net, Read XML File Data Using Linq Query and Add in DataTable to Bind GridView in Asp.net Using C#.Net, User Registration Form With ToolTip Message and Validation Using jQuery, C#.Net in Asp..Net. So for this article first I have created a sql table with some data. Now I have created an asp.net application and add the below code into your page. 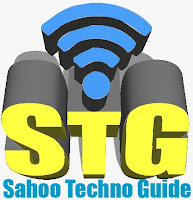 After this we will add out connection string into web.config file. Now add the below code into .cs page. In above code I have used sql connection, datatable and sql dataadaptor. After this I have fill the datatable with data. 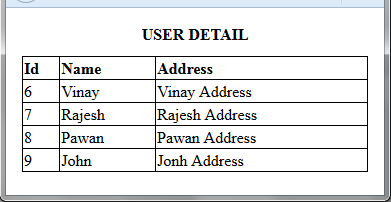 And check whether we are having any data in data table or not if data count is greater than 0 then gridview will bind.